Trying to focus on an important task or writing an essay? Want to waste what little time you have? 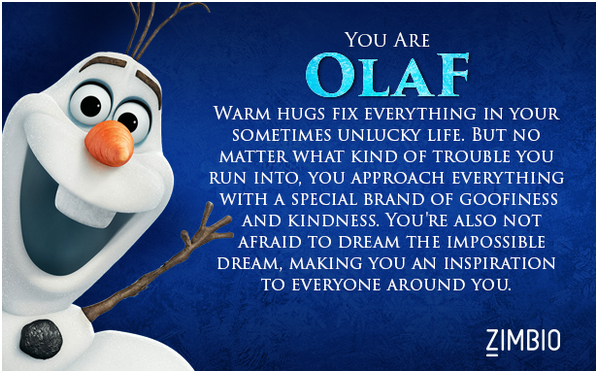 Find out which Frozen character you are and try the quiz for yourself here! (Now get back to work).